I got nothin’ for you today. 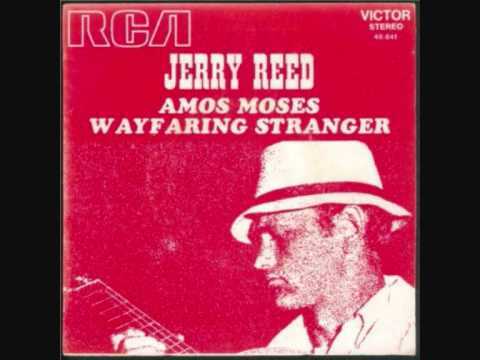 Have some Jerry Reed instead. Thank me by preordering Phileas Fogg and the Heart of Osra, why don’t you?